Amazing Opportunity! 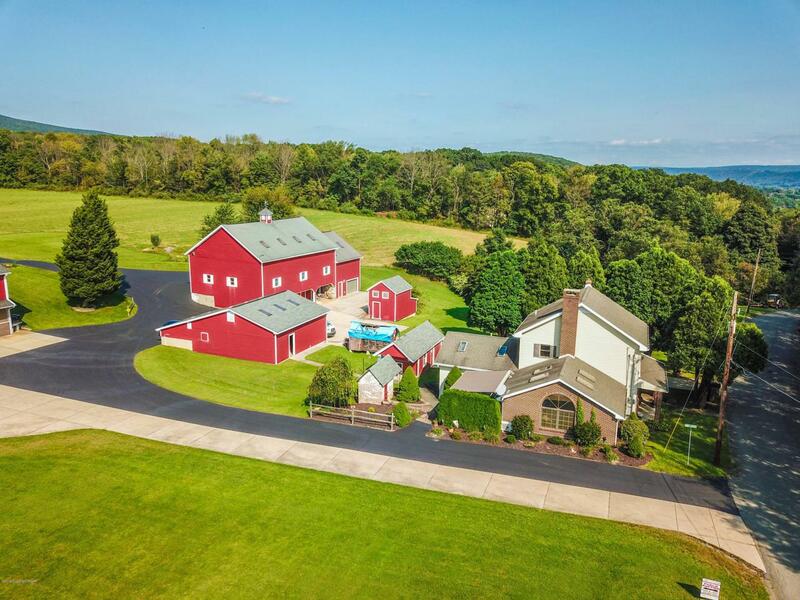 Serenity & Beauty await you at this private property with a beautifully updated farmhouse & a suite of additional functional buildings sitting on 13.2 stunning acres. 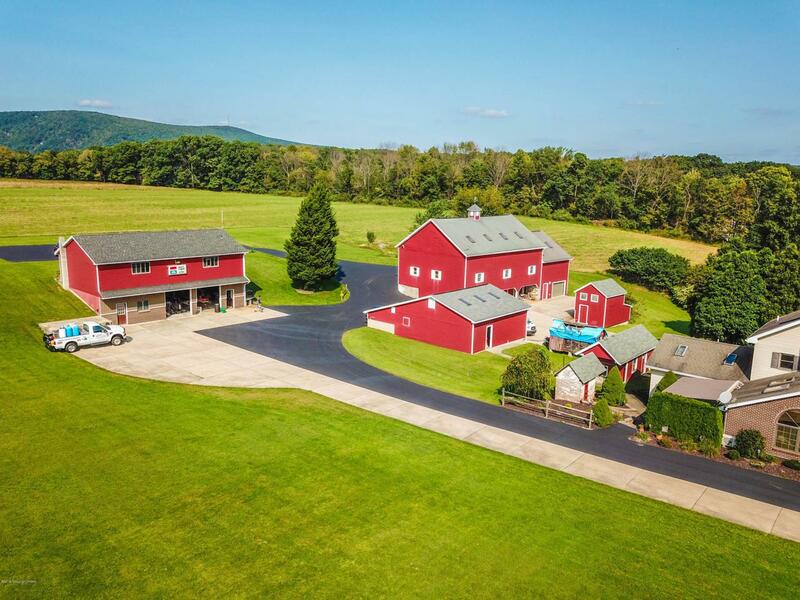 Your farmhouse has been completely and painstakingly remodeled w/ great attention to detail. You'll love your updated oak kitchen w/center island & breakfast nook. 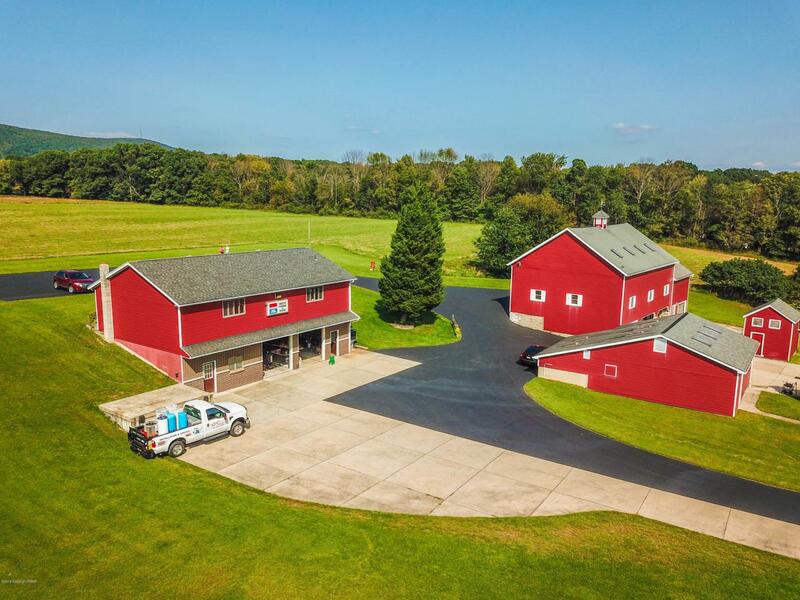 Be impressed w/ your family room with its tile floor w/radiant heat, exposed beam ceiling w/ skylights, stone wall wood fireplace & French doors to brick accentuated masonry patio w/ retractable awning. Property also has 50x30 2 story building w/2 car garage (used as business but easily converted to income producing residential property). 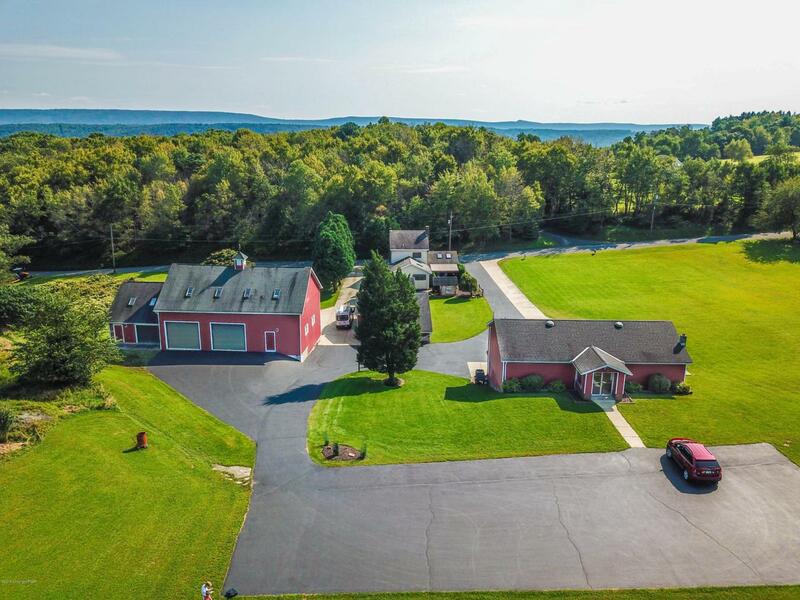 Also use your 72x37 barn w/heated workshop & 7 garage bays great for horses/hobby.Additionally property has a detached 3 car garage 42x30 fully heated, 20.5x13 utility building, 20.6x10.5 summer kitchen/storage/coal bin & original remodeled 8x6 smokehouse. Conveniently located near shopping and highways.